What’s going friends, we’re back with a new video! Among much of the recent news and videos being produced by photographers and film makers is the Sony A7RIII. I think now would be a good time as any to provide my REAL WORLD experience with the Sony A7RII, having used this amazing little camera on a variety of professional and commercial work. 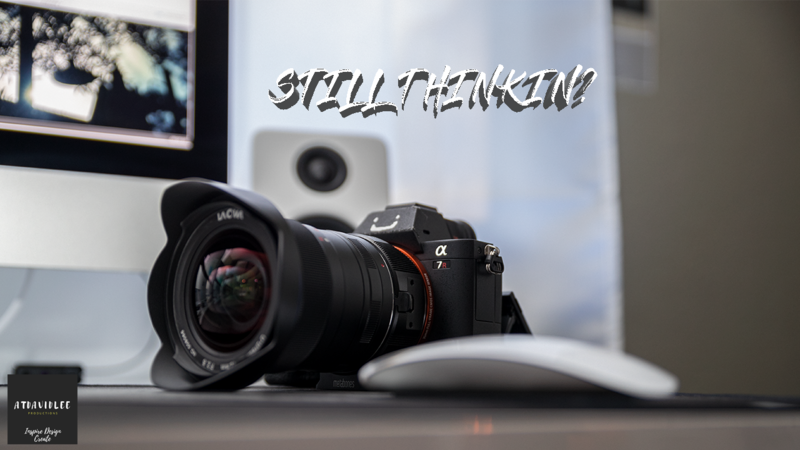 I’m keeping this one as short as possible and i’m giving you guys my top three reasons for why you would consider buying the A7RII over the A7RIII as we come to the last few weeks of 2017.